How sweet it is! 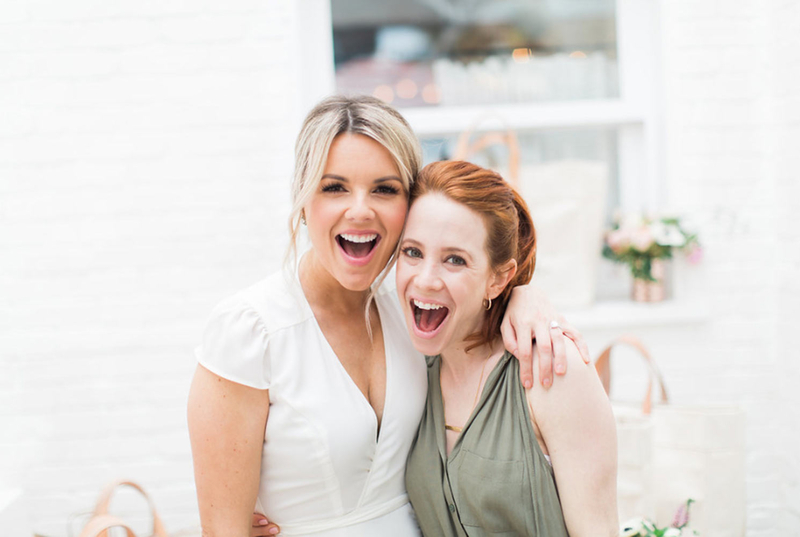 Ali Fedotowsky was celebrated by her closest friends and family members with a bridal shower at Au Fudge in West Hollywood on Saturday, February 11. The Bachelorette season 6 star and her guests were greeted with mimosas and seated on the patio of the chic bistro, which is co-owned by Jessica Biel. 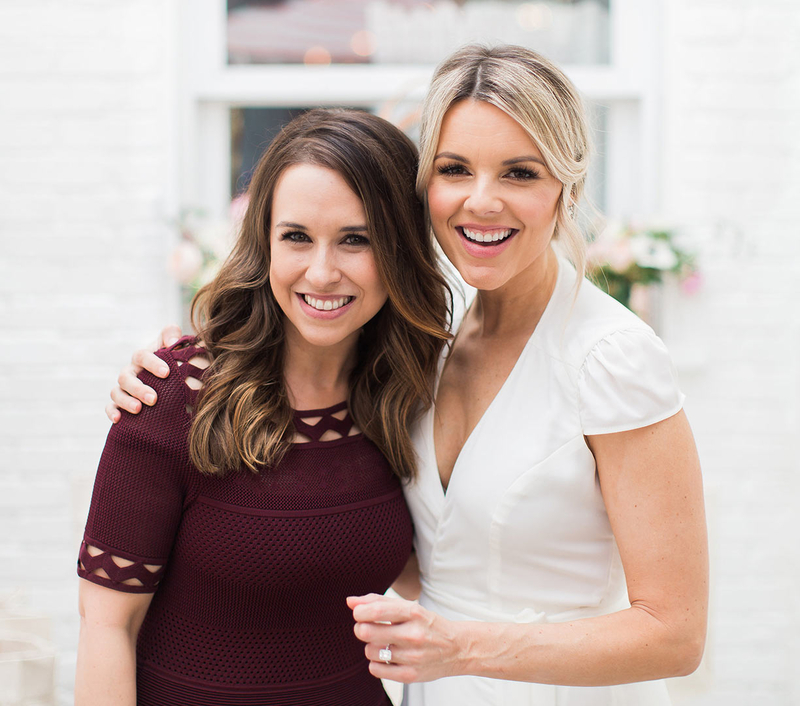 Fedotowsky&apos;s bridesmaid Stefanie Munoz, future sister-in-law Jill Escoto, Mean Girls actress Lacey Chabert, 8 Simple Rules alum Amy Davidson and former Voice contestant Briana Cuoco (sister of Kaley) were among the group of friends in attendance for the family-style brunch. 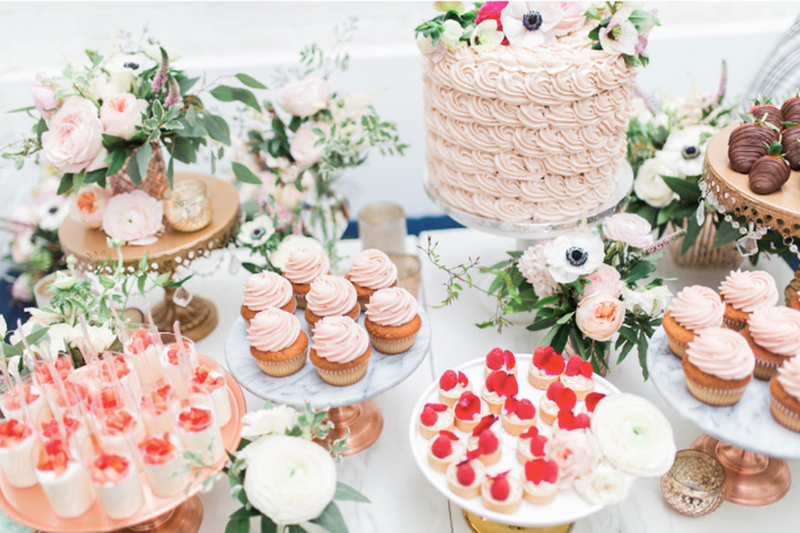 The menu was filled with delicious sweet treats, such as granola and berry parfaits, healthy egg scrambles, chocolate chip pancakes, avocado toast, breakfast potatoes and organic fruit. For dessert, guests enjoyed chocolate-covered strawberries, cupcakes and a rosette vanilla cake with buttercream frosting. Fedotowsky, 32, who is engaged to media personality Kevin Manno, looked stunning in a long white Endless Summer dress as she posed for pictures in front of beautiful decorations by Wayfair and floral arrangements by Mulberry & Moss. 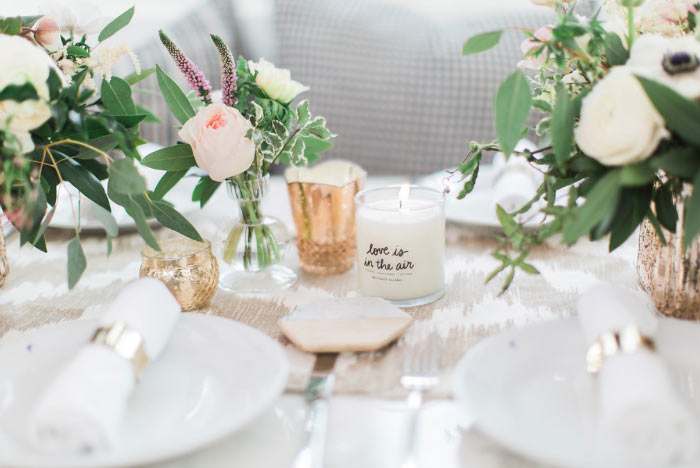 At the end of the bridal shower, which was hosted and styled by cupcakeMAG&apos;s Casi Densmore-Koon, guests received gift bags filled with tea, earrings, necklaces, bracelets, scarves, T-shirts, candles and smartphone chargers. Fedotowsky and Manno, 33, announced their engagement in September 2015. They welcomed their first child together, daughter Molly, now 7 months, in July 2016.